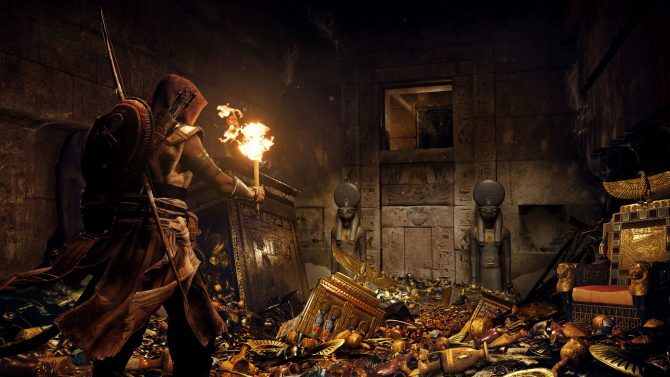 Upcoming PS4, Xbox One, and PC game Assassin's Creed Origins will draw from Assassin's Creed 2 in faithfully recreating ancient Egyptian tombs that you will be able to raid from. 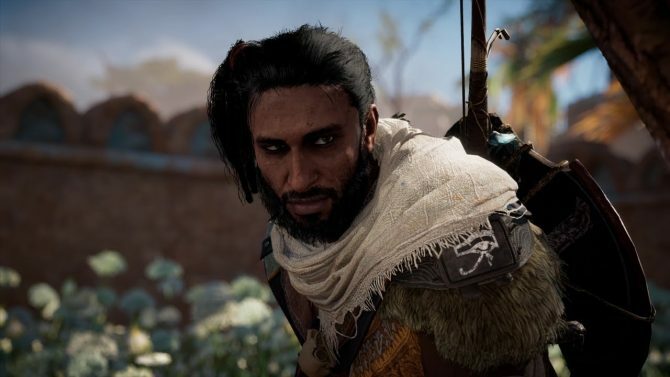 Assassin’s Creed Origins creative director Ashraf Ismail has confirmed in the latest issue of the OPM (via Gamesradar) that the new installment in the iconic series is brining back tomb raiding and grave robbing in the style of puzzles and platforming that we last saw in Assassin’s Creed 2. 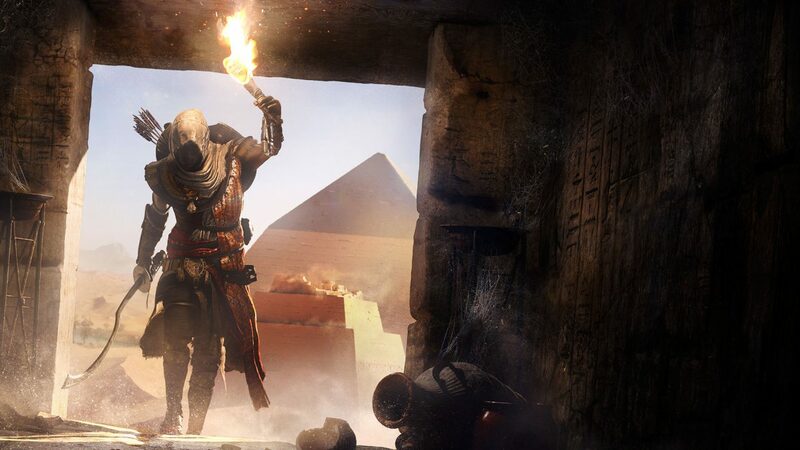 For those that don’t know: Assassin’s Creed Origins takes place in ancient Egypt, so it makes sense the tomb raiding and grave robbing would be brought back to the heart of where such devious activities took place. 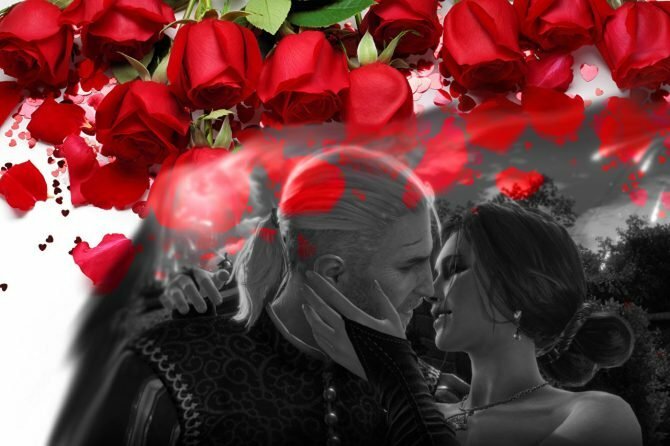 According to Ismail, Ubisoft has injected “quite a few tombs” into the game, including ones that contain more classical puzzles to ones that contain more navigation puzzles and navigation challenges in general. Further, a lot of them are said to be built based of the actual true tombs that the team researched and are not just entirely born out of random design. 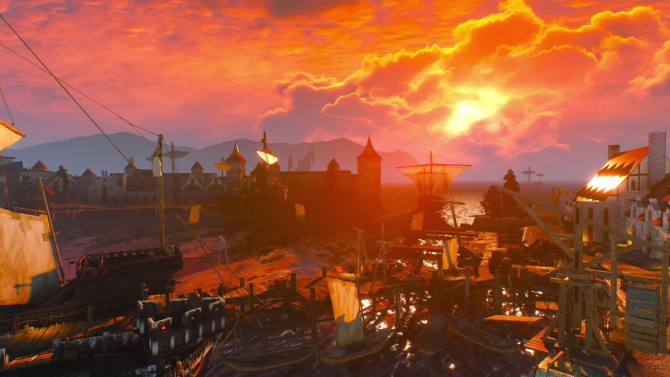 Just like Assassin’s Creed 2 which had many real-life locations within like the game, such as St Mark’s Basilica in Venice, Origins has also been built to similarly resuscitate the authentic feeling of a more ancient world, meaning Ubisoft consulted with historians when designing the game’s tombs. Assassin’s Creed Origins is set to release for PS4, Xbox One, and PC on October 27th, 2017. If you haven’t already, be sure to check out our E3 2017 preview of the game. 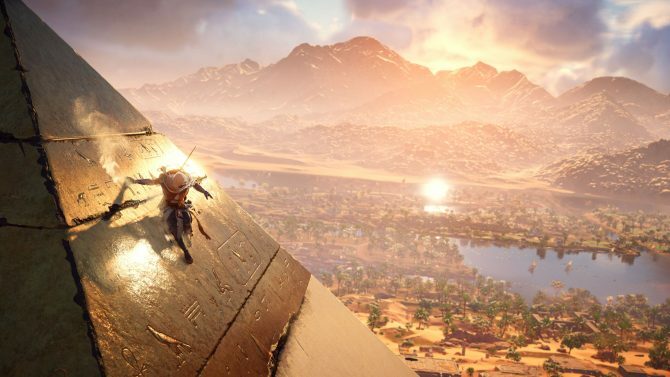 Upcoming PS4, Xbox One, and PC game Assassin's Creed Origins will be a pretty big game, but a pretty big game with meaningful content.